Write On, Wednesday: New Year…Get Writing! 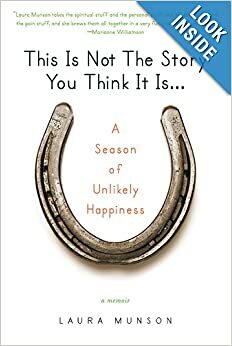 Laura Munson will be with us next week discussing her memoir, THIS IS NOT THE STORY YOU THINK IT IS about turning 40, her failing marriage, horse farm, and being in charge of your own happiness. But there’s more: how is a memoir different than non-fiction? Her wring process, and her Haven Writing Retreats. And she’s graciously offered a give-a-way copy as well. Speaking of retreats…why not make one for yourself? We’ll show you how. Perhaps you’d like to attend a conference this year? Feeling chicken? We’ll talk about why they are important, what you can learn, and so much more. How about those writing contests? What are *they* about, anyway? Notoriety, sure. Credentials…okay. But it’s also about getting your work in front of folks who *may* help you get to where you want to go this year–publicationland. Hint: it’s all about networking. 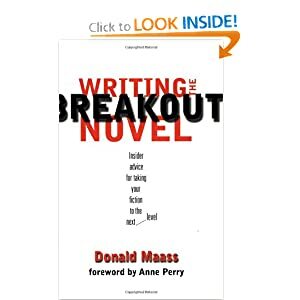 We’ll talk, too about the best writing books and resources out there to help you accomplish your goals. 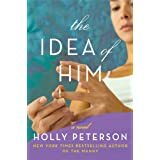 Oh, and in late March or early April, we’ll chat with Holly Peterson, best-selling author of THE MANNY (2009) and new book, THE IDEA OF HIM (available April 1st). The fun news–there’ll be a give-a-way, too!. 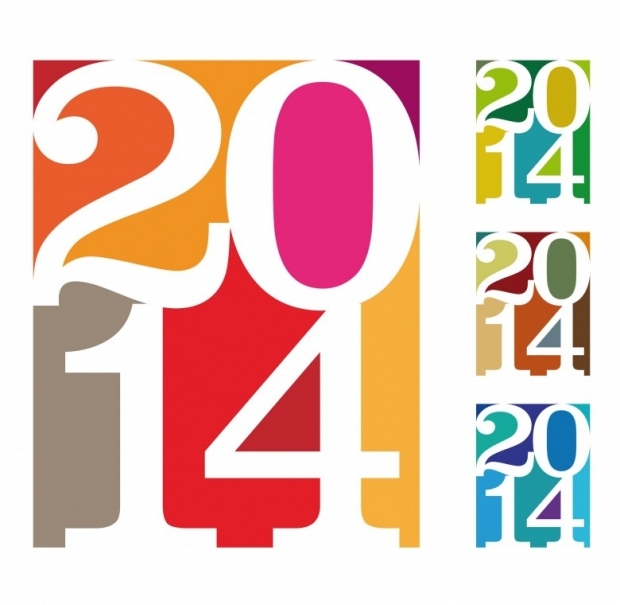 So, be sure to check back every Wednesay right here for a great start to your writing year! See ya ’round.